Discover the wild west coast of BC with SpringTide Whale Watching. Look out for Sea Lions, Seals, Eagles, Killer Whales, Humpback Whales and more on this adventure of a lifetime! Purchase your Tour this April and receive this awesome discount! Regular retail rate: $124 plus a $3 Conservation Fee plus GST, you pay only $104 plus a $3 Conservation Fee plus GST per adult. High Speed Open Zodiacs and our Covered Motor yacht available with this offer. 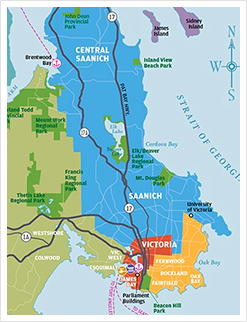 Reserve online at VictoriaWhaleWatching.com and quote “April Fools” in our promo code section on our reservation page. May not be used or combined with any other offers or promotions. Legal Disclaimer: A purchase may be required to use a coupon. No coupon is redeemable for cash or credit in whole or in part. Coupons cannot be combined with any other offers, discounts, previous purchases or prior bookings, unless specifically stated. Limit: one coupon per customer while quantities last, unless otherwise stated. Reservations or advance bookings may be required, if applicable, and may be subject to availability -- mention this coupon at the time of booking. In the event of other error, the participating business reserves the right to cancel or amend its coupon offer without notice. 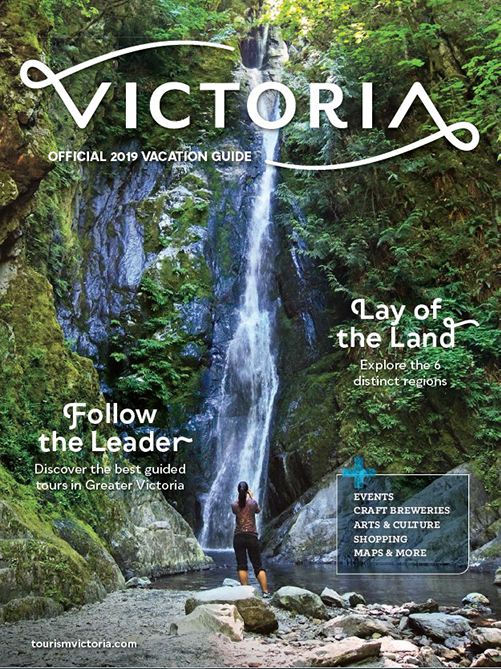 Destination Greater Victoria is not responsible for the terms, restrictions or conditions stated by the participating business with regard to any coupon. 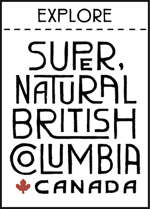 The exclusive jurisdiction and venue of any dispute resolution regarding this offer and the use of any coupon is Victoria, B.C., Canada. Availability of this coupon offer is void where prohibited by law.